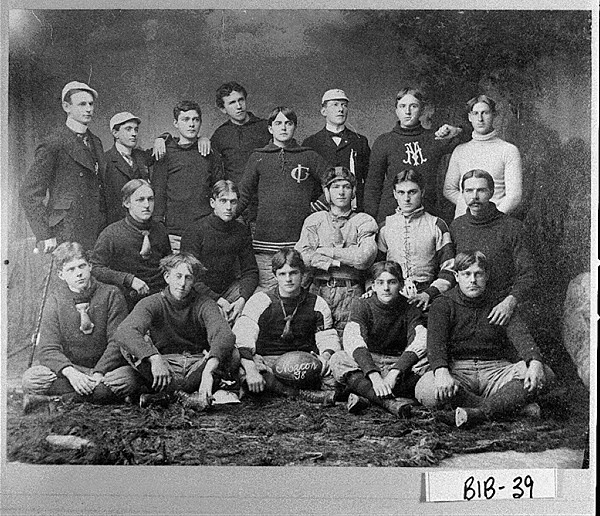 "It was in the Virginia game of 1897 that tragedy struck the Georgia Bulldogs. In the second half of that game, a Georgia fullback named Richard Vonalbade ("Von") Gammon, was fatally injured in a play. 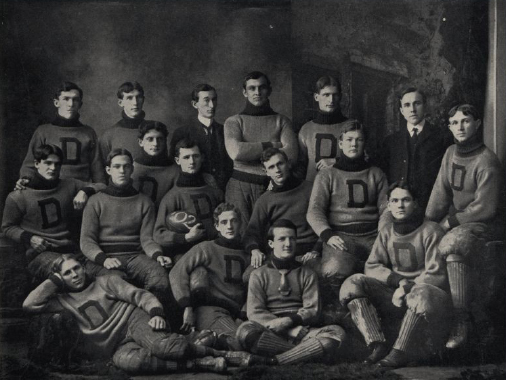 In reaction to his death, the Georgia, Georgia Tech and Mercer football teams disbanded, the Atlanta Journal ran a headline proclaiming, the "Death Knell of Football" and the Georgia legislature passed a bill to outlaw football in the state of Georgia. As the bill sat on the desk of Georgia Governor William Yates Atkinson, a letter that Gammon's mother, Rosalind Burns Gammon, had written to the state legislature was revealed. In her letter, she pleaded with the legislators not to pass the bill because her son so loved football. As a result reading her letter, Governor Atkinson vetoed the bill to ban football in Georgia"
Abilene Christian, 1927. Wildcats went 6-1-1 that fall, with a win over Texas Tech. Defense only allowed 25 points all year, 4 shutouts. Last edited by Catatonic; August 8th, 2015 at 09:10 AM. Abilene Christian, 1927. Wildcats went 6-1-1 that fall, with a win over Texas Tech. 2 TE's and the Notre Dame Box, I believe - LOVE IT - precursor of the Wishbone, perhaps. Former SEC Commissioner Tonto Coleman was on that team. Not sure which one he is. QB is way too deep for the ND box and everyone should be on the same side of the center. Might be some sort of variation of it, but not a true ND box offense there. Tom Brady would NOT be happy with those footballs!